Most recently Capps has appeared in recital at the National Gallery of Art, the Washington National Cathedral, Rockport Music, and throughout South Africa, China and the United States. He has had chamber music appearances at the American University, Manchester Music Festival, and throughout Greece, Spain, Italy, and the United States. Recent highlights also include performances of the Schumann, Elgar and Beethoven Triple concertos. An ardent performer of new music, he has given numerous performances and premieres of new cello works. In 2016, Mr. Capps and the Olympus Piano Trio won the Gold Medal at the Chamber Music Foundation of New England’s competition. Capps and the Olympus Trio then went on to win Silver Medals at both the Yellow Springs Competition and the Chesapeake Chamber Music Competition. In 2012 Capps performed the complete Beethoven Cello Sonatas on Vermont Public Radio as well as in concert, followed in 2013 by the complete cello sonatas of Mendelssohn & Brahms. Capps can be heard as a soloist on multiple albums with Innova Records, Tzadik Records and LP Classics. Mr. Capps is the recipient of many awards and scholarships including the Francis Goelet Scholarship, the Irving Mulde Scholarship, and the Piatigorsky Scholarship. Mr. Capps plays a cello built in 1782 by William Forster. A native New Yorker, Capps holds degrees from the Manhattan School of Music, the New England Conservatory of Music, and The Juilliard School - where he served as teaching assistant to David Soyer and Bonnie Hampton. 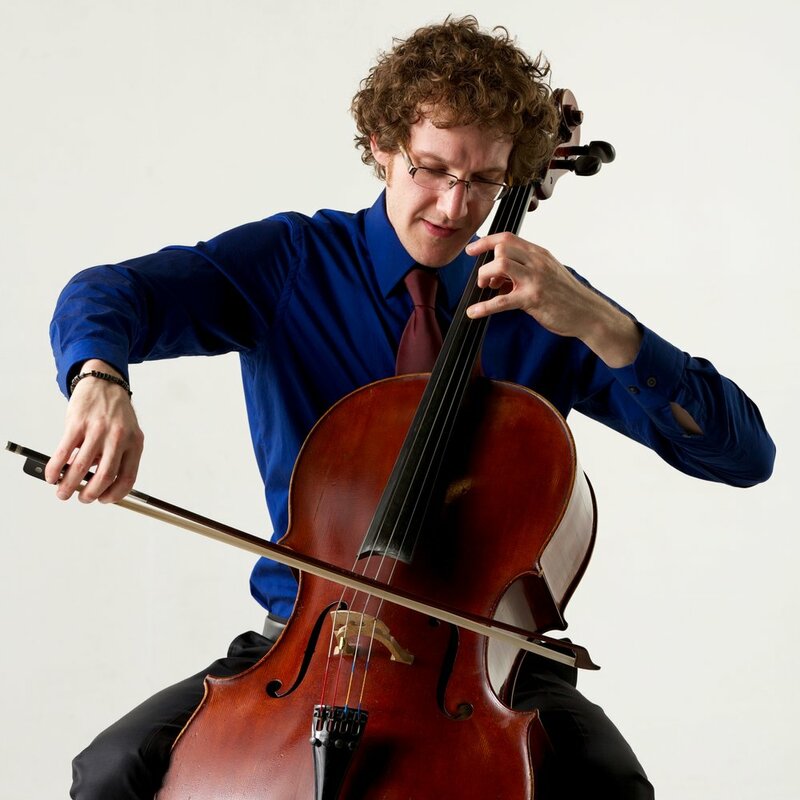 Capps is an adjunct professor of cello at Hunter College in NYC, where he makes his home with his wife and dog. For more information, visit www.bencapps.com. The concert series No Time To Waste (NTTW) is presented by Moskowitz Bayse, in collaboration with Stephanie Yu.